When news about an Alien: Isolation sequel emerged last week, fans of the franchise were expecting another survival horror PC game that would offer them at least the same level of entertainment as the last game in the series. Unfortunately for them, Fox announced that Alien: Blackout is a mobile game that will continue the adventures of the series protagonist Ellen Ripley's daughter, Amanda. The survival horror game will be available for Android and iOS devices at some point this year. Alien: Blackout isn't developed by the same studio that made Alien: Isolation for PC, Creative Assembly. Instead, it's a collaboration between FoxNext Games, Rival Games, and publisher D3 Go!, the same company responsible for Marvel Puzzle Quest. If you've played Alien: Isolation, you'll feel right at home in Alien: Blackout, the big difference being the fact that you'll be playing on a mobile device using touch controls. According to publisher D3 Go!, Alien: Blackout is a “premium mobile game,” which means it won't be available for free. 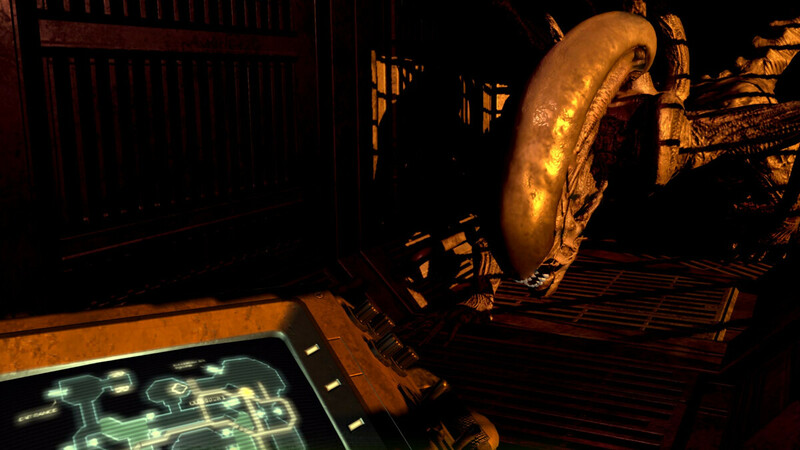 As far as the gameplay goes, players must outsmart the Xenomorph and survive seven levels by remotely guiding Amanda Ripley's crew through increasingly challenging tasks using only the station's emergency systems. It's also worth mentioning that every decision you take in the game can lead to a different conclusion, so you'll be able to test different strategies and theories to beat the Xenomorph and achieve victory. wow, horrible trailer. just a little video. I needed some gameplay to see what it looks like. it means it will be crappy. Pass.